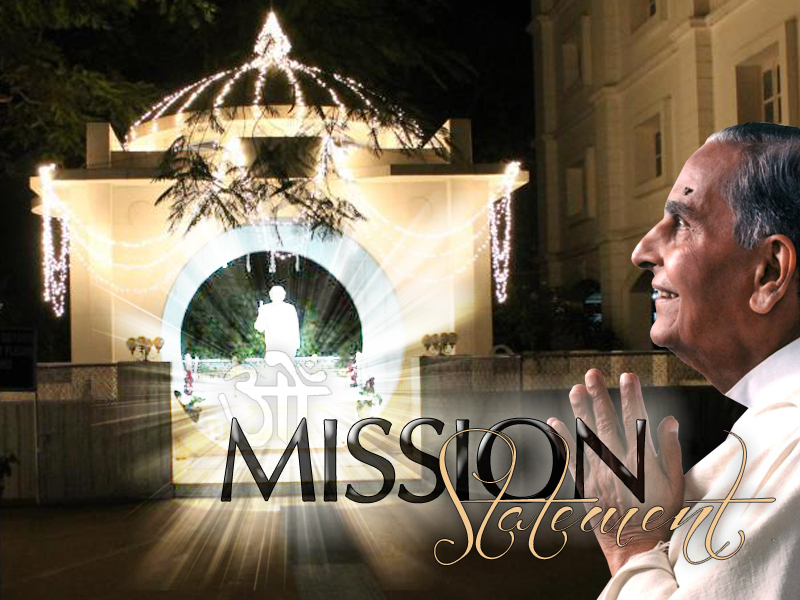 What we know as the Sadhu Vaswani Mission today, was started by Sadhu T.L Vaswani in 1929, at Hyderabad (Sind). Kumari Shanti Maghanmal was a devout disciple of Sadhu T.L Vaswani. At her behest, her father offered a hall where Sadhu Vaswani could hold his satsang (fellowship meetings). In those days it was known as the Sakhi Satsang. In the early days of the Sakhi Satsang, it was largely composed of women. For in an age when the woman's place was considered to be largely confined to the kitchen, Sadhu Vaswani was a visionary who believed that women had a great potential - a great shakti - which could be utilized for the betterment of the society and the nation. 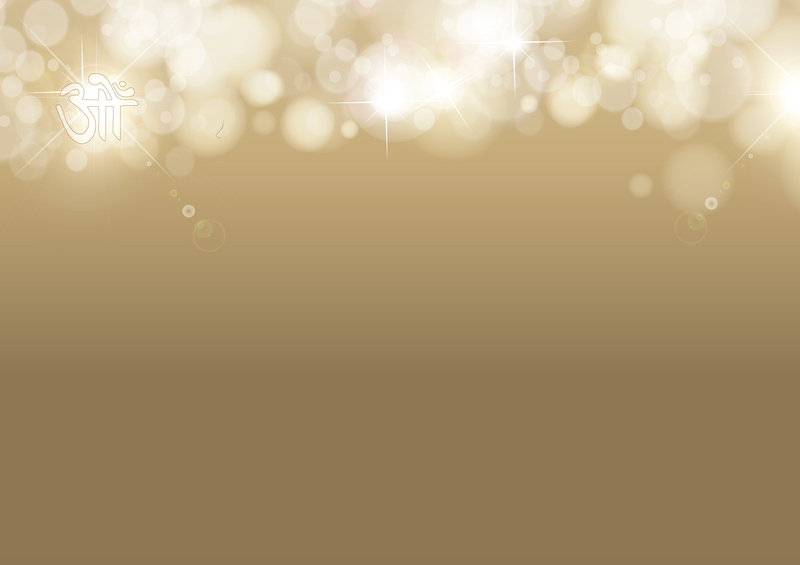 Sadhu Vaswani believed that service and sacrifice were the most vital aspects of the spiritual life. Under his guidance the satsang was a dynamic organization, rendering service to the community of Hyderabad - Sind. A monthly magazine called Sant Mala published by the satsang carried beautiful articles by SadhuVaswani on the lives and teachings of Saints. The welfare department of Sakhi Satsang soon opened a shop called Sakhi Stores meant exclusively for women and managed by women too - a truly revolutionary idea for its times, and for the conservative society of Hyderabad-Sind! The shop sold stationary, articles of daily use and swadeshi cloth, and was highly popular among the womenfolk. Wholesalers and distributors gave articles and textiles to the shop at cost price, for they knew that they were contributing to a worthy cause. All profits from Sakhi Stores were spent in the service of the poor and needy. Since the shop bore the stamp of the sacred name of Sadhu Vaswani, people accepted the novel idea whole-heartedly. Everyday between 5 and 6 p.m. Sadhu Vaswani took up "duty" at the store. His presence brought to mind the very image of Guru Nanak, and the rush during this hour was very heavy indeed. As he sold swadeshi cloth to women, he urged, “Chant Satnam when you wear this cloth.” Children came to the shop to buy paper, pencils, biscuits and sweets. They chanted satnam as they received those articles from Sadhu Vaswani. Parpati Malkani, one of the earliest devotees of the saint, kept the account scrupulously. Sadhu Vaswani himself looked into the accounts from time to time, and as he did so, he would tell his volunteers: "Honesty is its own reward." The activities and departments of the Sakhi Satsang grew rapidly. More and more sisters came forward to offer their services in the noble cause undertaken by the association. These women gave of their time and effort freely, generously and in the true spirit of love and service advocated by their beloved Master. In so doing, they found a new meaning in their own lives, and began to know what fulfillment was like. On 4th June, 1933, The Mira School for girls was inaugurated in rented premises. The school was the cornerstone of the Mira Movement in Education. It was the vision of Sadhu Vaswani to create a school for girls, based on the ideals of new education. A number of men who were inspired by the master begged him to permit them to join his satsang. The Master graciously consented and the satsang and its activities were thrown open to all. Sakhi satsang now became the Brotherhood Association. Sadhu Vaswani's service programs in social, educational, cultural and humanitarian aspects greatly benefited the province of Sind. His activities grew and flourished until Partition forced the Sindhis to leave their beloved motherland and migrate to India.